TEHRAN, Iran — A billionaire businessman at the heart of a $2.6 billion state bank scam in Iran, the largest fraud case since the country's 1979 Islamic Revolution, was executed Saturday, state television reported. Authorities put Mahafarid Amir Khosravi, also known as Amir Mansour Aria, to death at Evin prison, just north of the capital, Tehran, the TV reported. 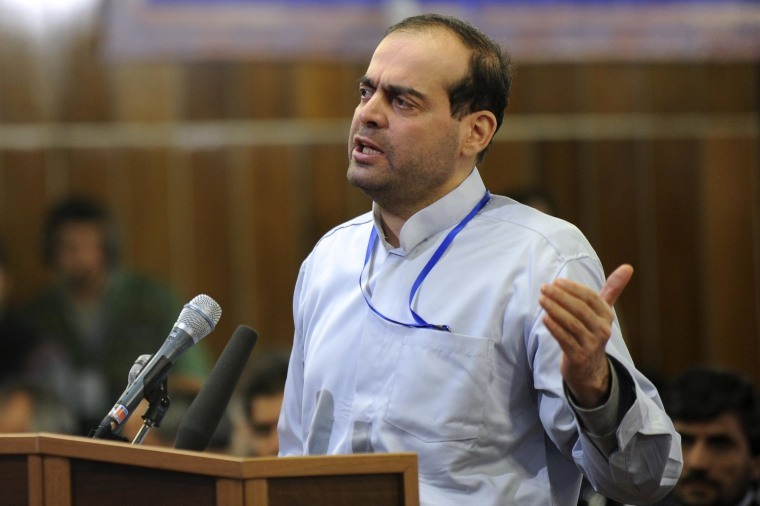 The report said the execution came after Iran's Supreme Court upheld his death sentence.